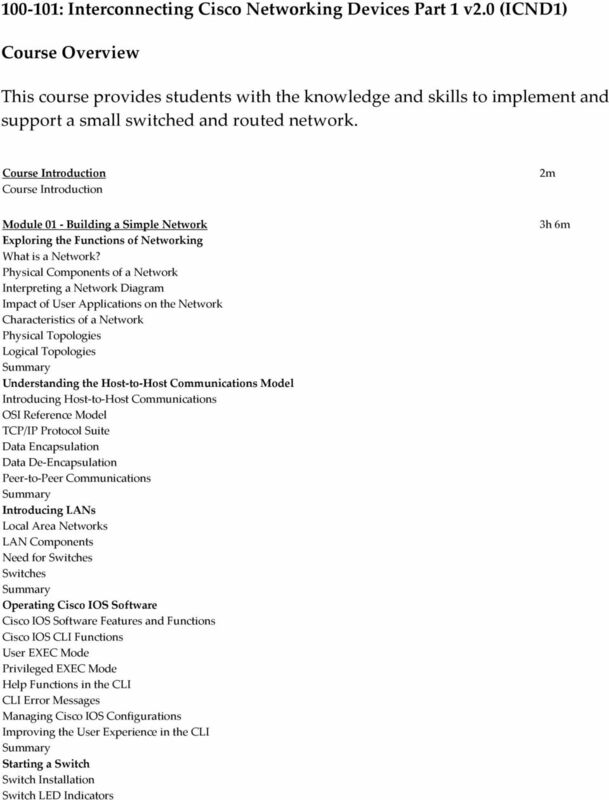 Download "100-101: Interconnecting Cisco Networking Devices Part 1 v2.0 (ICND1)"
INTRODUCING CISCO DATA CENTER NETWORKING (DCICN) Temario This new assoicate level course has been designed to introduce delegates to the three primary technologies that are used in the Cisco Data Center. 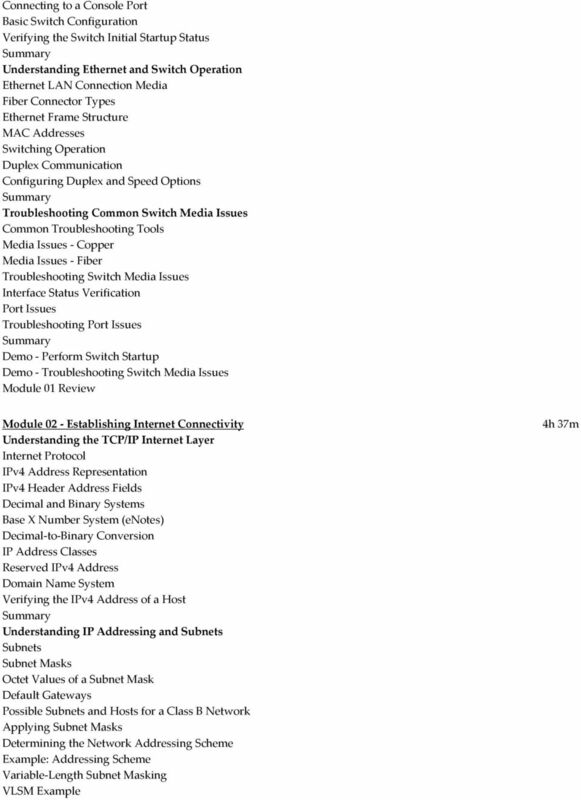 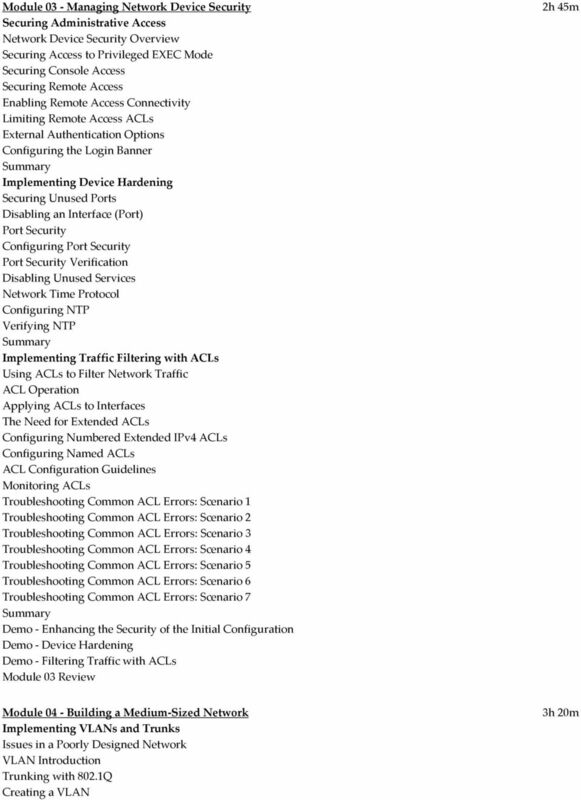 Introduction to Routing and Packet Forwarding Routing Protocols and Concepts 1 Router as a Computer Describe the basic purpose of a router -Computers that specialize in sending packets over the data network. 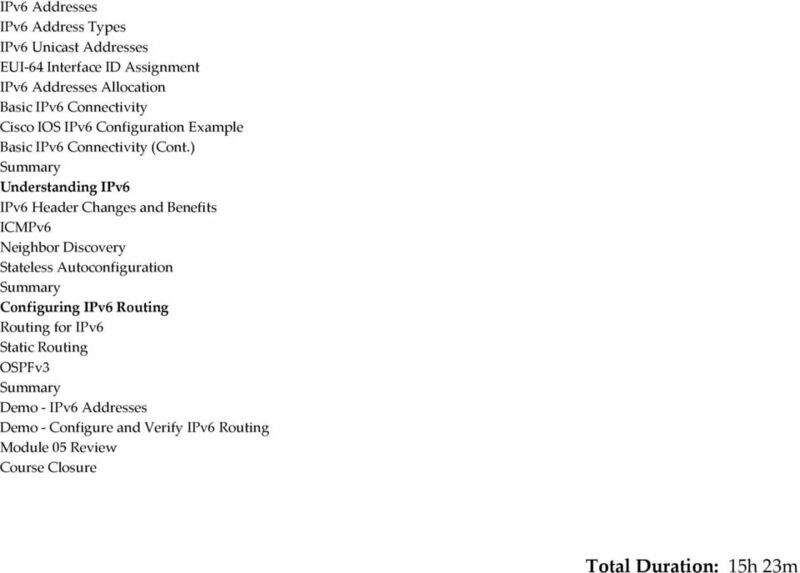 Working knowledge of TCP/IP protocol Suite IPX/SPX protocols Suite, MCSE or CNE or experienced in supporting a LAN environment.